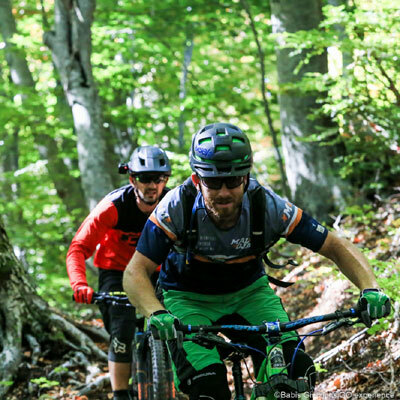 The toughest MTB Stage Race in Greece: 8 days, 8 stages, 620 km, 19,500 meters of elevation. 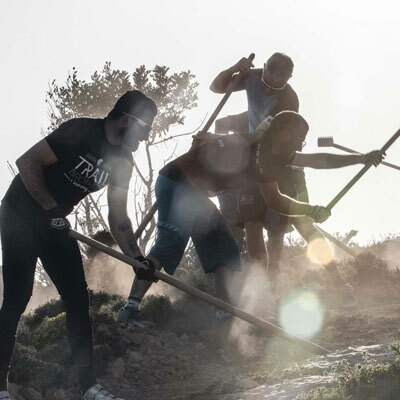 A cross-country race through 57 villages. A race of the superlatives, regarded as an ‘Epic’ race by the German Mountain Bike magazine. 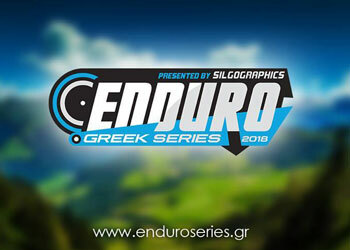 The toughest race in Greece: 8 days, 8 stages, 620 km, 19,500 meters of elevation. 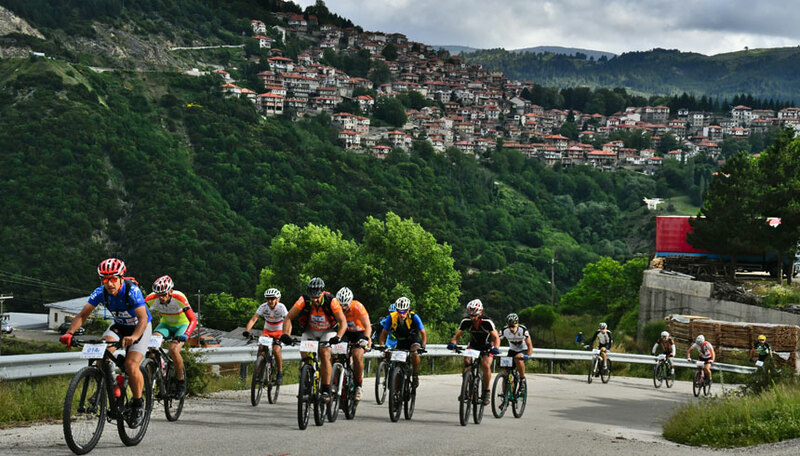 A cross-country race through 57 villages, starting point is the barren mountain landscape of the Pindos mountain range, followed by dense forests and impressive river valleys towards the picturesque seaside village of Nafpaktos at the Corinthian Gulf. A race of the superlatives, regarded as an ‘Epic’ race by the German Mountain Bike magazine. Across five race categories, teams of two go head to head in the battle of the best. Technical skills physical fitness and determination are pushed to the absolute maximum throughout the course of the race. All who make it across the finishing line go home as winners. For people who don’t have eight days to spare, or want an initial race impression, it is also possible to participate on a three days version, either on the northern or the southern sections of the race. 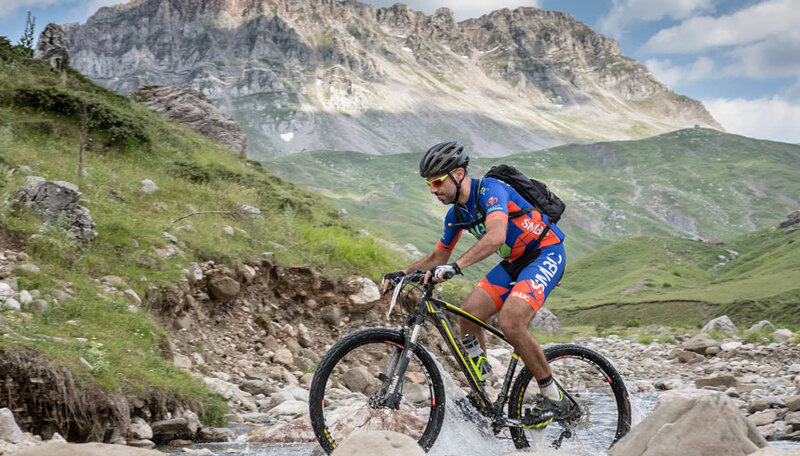 Bike Odyssey: the name says it all – the way is the goal, crossing the finish line your personal Ithaca.